Today's good quality trading software is very demanding. During periods of intense market activity the processor will be challenged to keep up with the flow of data and its necessary calculations. Falcon Trading Systems® computers have the extra speed that traders need to keep up with the markets and get their orders in first. "Slippage" is the difference between what you thought you were going to get when you placed your order and what you actually got. 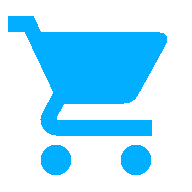 A faster computer means less slippage because your order gets to the market sooner. The extra slippage caused by using the slower mass-market computers will cost you far more in the long run. We learned years ago, and it is still true today, that the most important element in a powerful trading computer is a fast processor. We make computers with the fastest stable processor speeds and we guarantee these faster speeds for the useful life of the computer. A fast processor, however, is not enough by itself, processors require a lot of information from the computer's memory. Installing faster rated memory in a computer will not make it go any faster; the computer must be setup properly to increase memory speeds. We know how do to this. One of the core features of a trading computer is its ability to support more than one or two monitors. 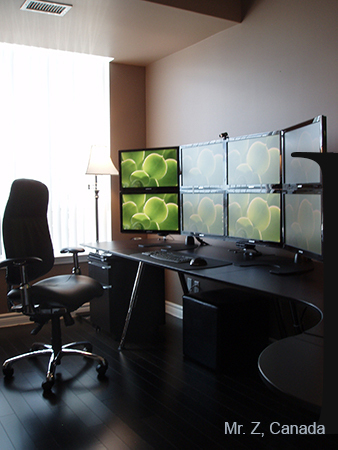 The average trader who supports himself by trading will use between six and eight monitors. Some use as few as four monitors. New traders may find this a bit overwhelming, but once experience is gained it will make perfect sense. When you have real money on the line you need reliable equipment. We employ methods inspired by the aeronoutics industry to ensure the most reliable computers possible. 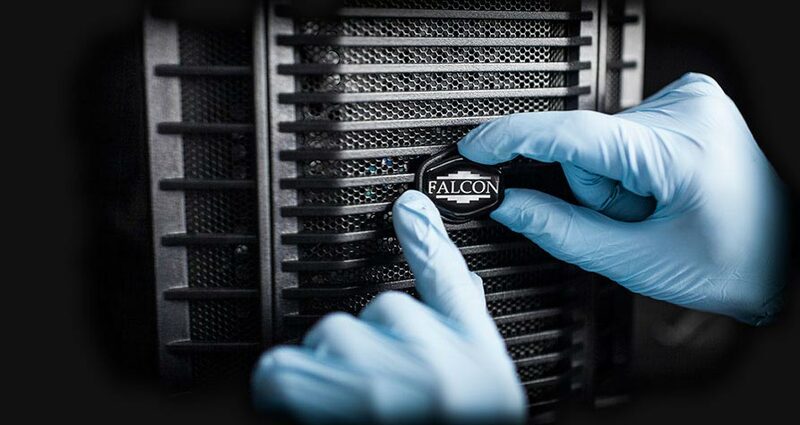 Falcon Trading Systems® computers undergo an extensive series of tests to make sure that they are 100% ready for rigorous service. 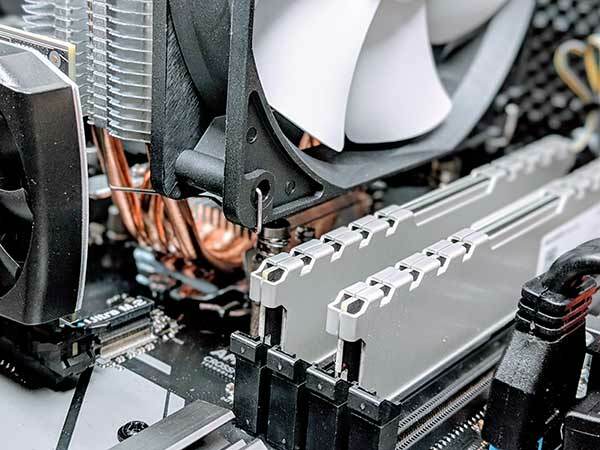 Performance testing determines the correct settings to tune the computer for maximum stability, realization, and reliability. Non-destructive stress testing is performed to discover components that are currently functioning but are weak and will fail quickly. When you are trading real money you need reliability. Many people mistakenly think that Microsoft based computers are inherently unreliable based on their experiences with cheap mass-market computers. The inability to manage your trades because your computer just crashed can result in losses that exceed the value of the computer several times over. All F-series computers come with a full three year warranty and our extremely capable and experienced technical support staff. Our technical support staff is comprised of experts with hands-on training and experience. Our administrative staff is highly knowledgeable. When you call other computer manufactures, you often get automated systems, minimally trained people, and headaches. We have a different philosophy here at Falcon Trading Systems®. 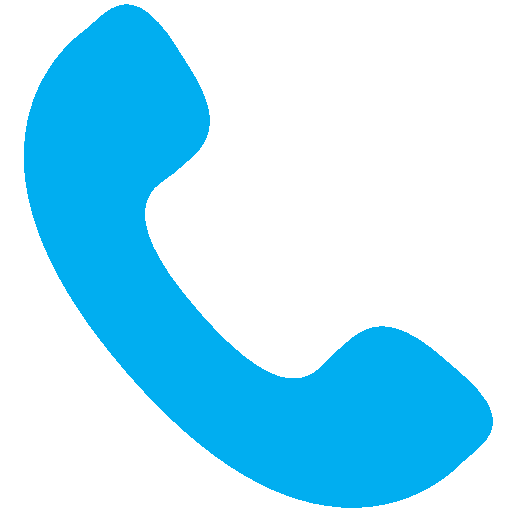 Call and see for yourself. Our friendly and knowledgeable staff can answer all your questions and put your mind at ease. If you want the best you should buy from the best.